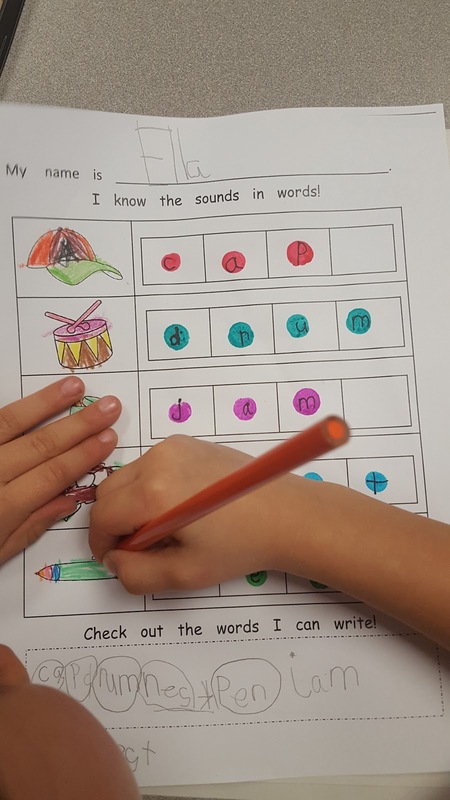 "They know most letters and sounds, but are they ready to read?" is a question asked by many parents and teachers. 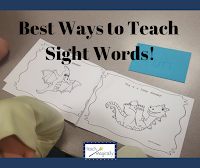 To build a strong reading success, children need to master Phonological Awareness Skills, especially phonemic awareness! The ability to hear sounds that make up words in spoken language. 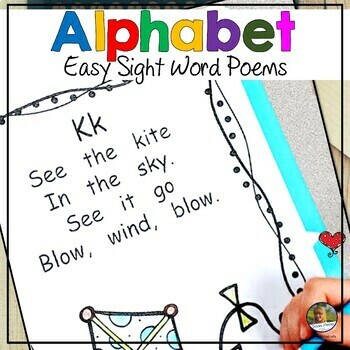 It is the big umbrella for all the skills needed to read and write. Language can be broken down into its components, sentences to words to syllables to onset-rime to phonemes. 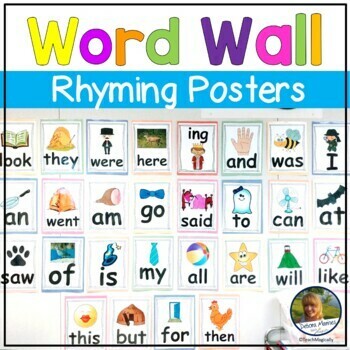 This includes recognizing words that rhyme, deciding whether words begin or end with the same sounds, understanding that sounds can be manipulated to create new words, and separating words into their individual sounds. 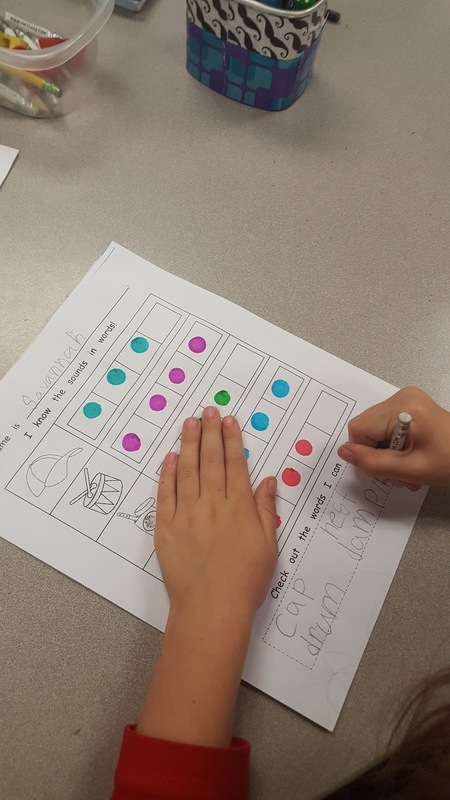 Check out my page with many ideas to teach these skills! 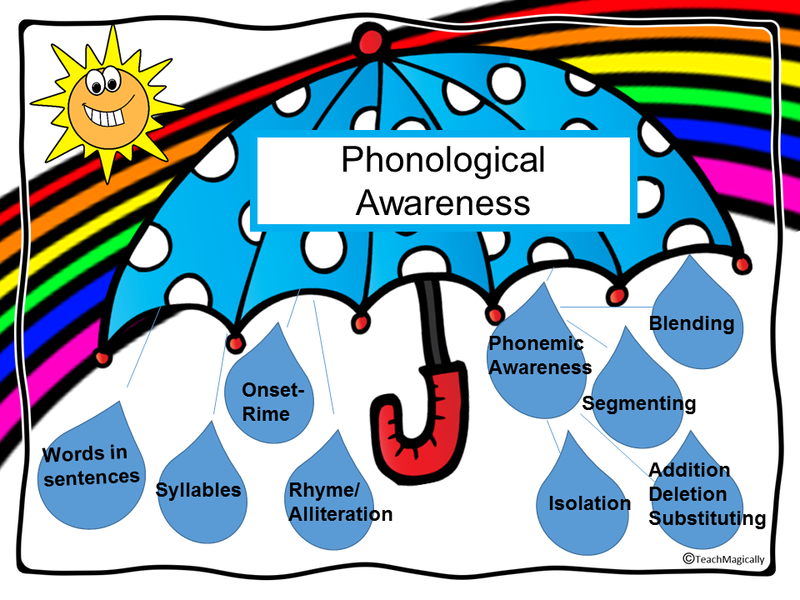 Phonemic awareness is a subset of phonological awareness in which listeners are able to hear, identify and manipulate phonemes, the smallest units of sound that can differentiate meaning. Separating the spoken word "cat" into three distinct phonemes, /k/, /a/, and /t/, requires phonemic awareness. So jump as you say each sound to make it more fun! 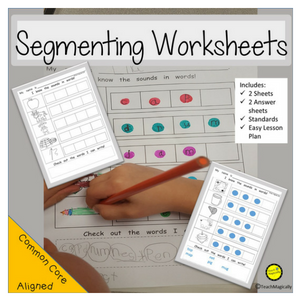 Research shows that the ability to segment or separate words into parts is the biggest predictor of reading success! (Stanovich, 1993). You can do this easily with clip art and boxes. BINGO dabbers touch one square for each sound! 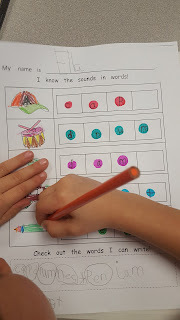 Remember Phonemic Awareness only uses the sounds! Be sure to stay away from letter names. Or just cut apart a few pictures and practice, practice, practice...in small groups! Of course, but be sure to attach the letter names the next day! 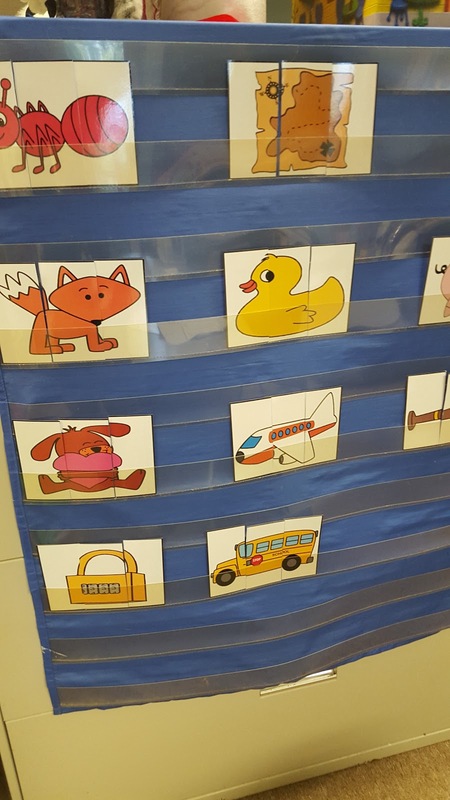 Don't forget to practice phonological awareness skills, even with early readers! 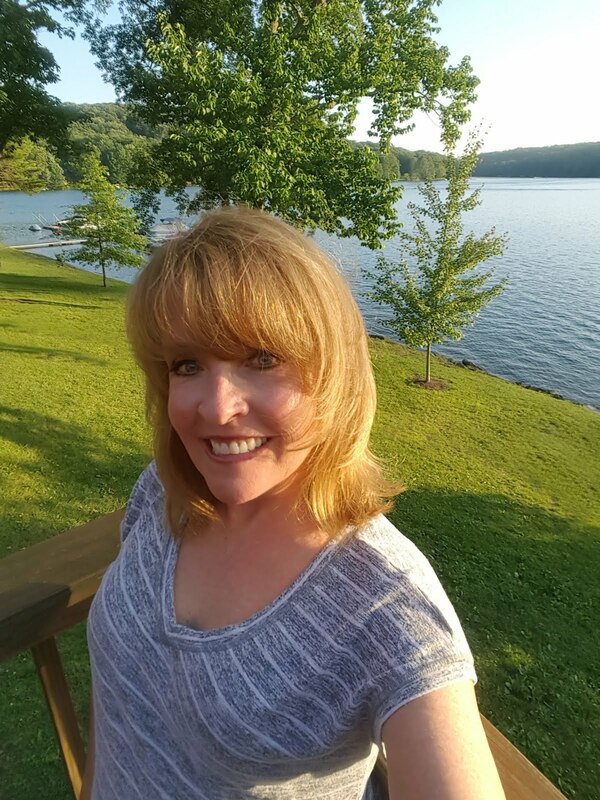 Awesome post and you did a great job explaining and distinguishing between the two! Very thorough, thanks for the tips and info!